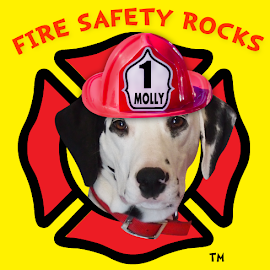 Fire Safety Rocks: Molly the Fire Safety Dog Hero Dog Award Nominee! 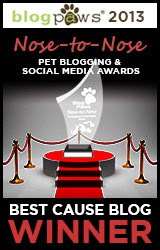 I Need your Vote! 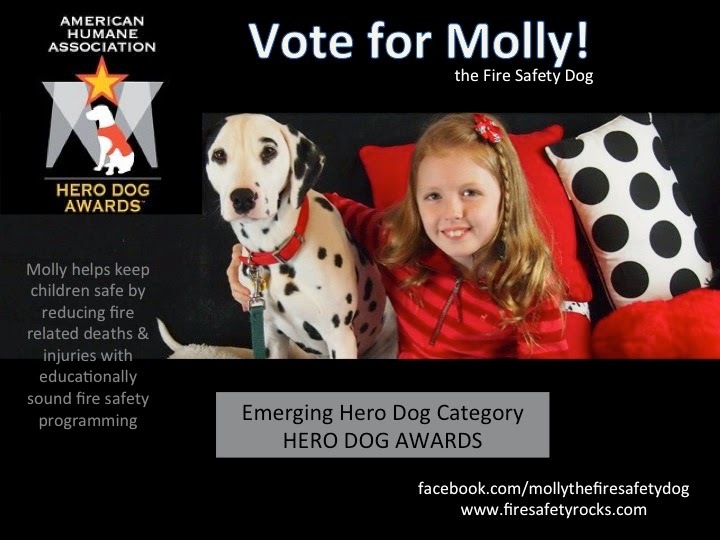 Molly the Fire Safety Dog Hero Dog Award Nominee! 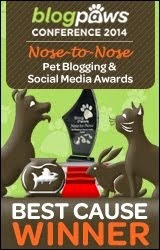 I Need your Vote! I need your vote! 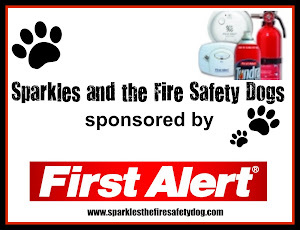 Your vote will help raise awareness of everything that the Keep Kids Fire Safe Foundation and I do to help keep children safe! 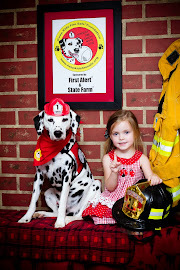 Please share with your friends and help me save the lives of even more children! 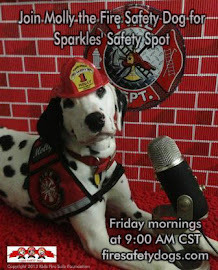 Join me on Facebook and follow my adventures HERE!